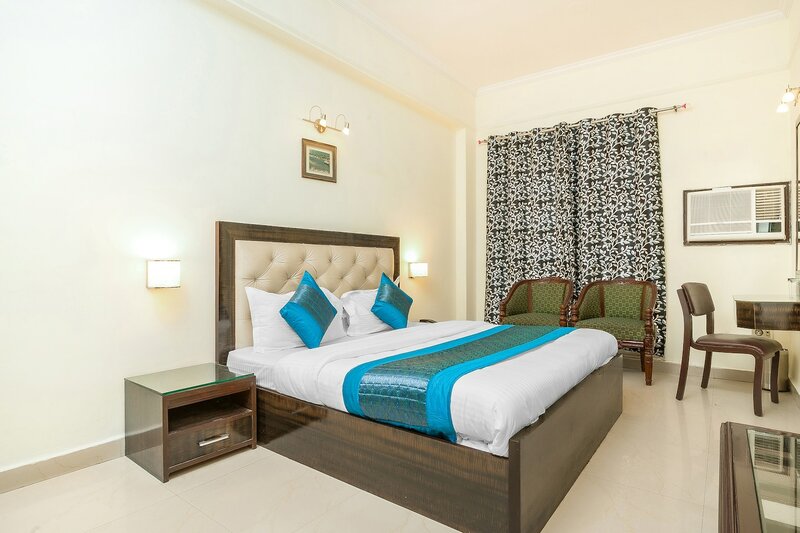 Located in the heart of Delhi, OYO 14245 Amitabh Guest house promises a great experience to the guests at affordable rates. The well trained and friendly staff of OYO maintains the property and ensures your stay is smooth. Our rooms are tastefully furnished and offer amenities like Dining Area, Complimentary Veg Breakfast, Parking Facility and a lot more. To make the most of your visit, head out to famous tourist spots like Coronation Park, Swatantrata Sangram and Jama Masjid. If you run out of cash, there is HDFC Bank, Oriental Bank of Commerce ATM and Canara Bank very close to the hotel.